On Radio Kantipur Radio Rastrako, the hot shot for the month of Chaitra is Mr. Surach Prasai. This young man has many facets to his persona. 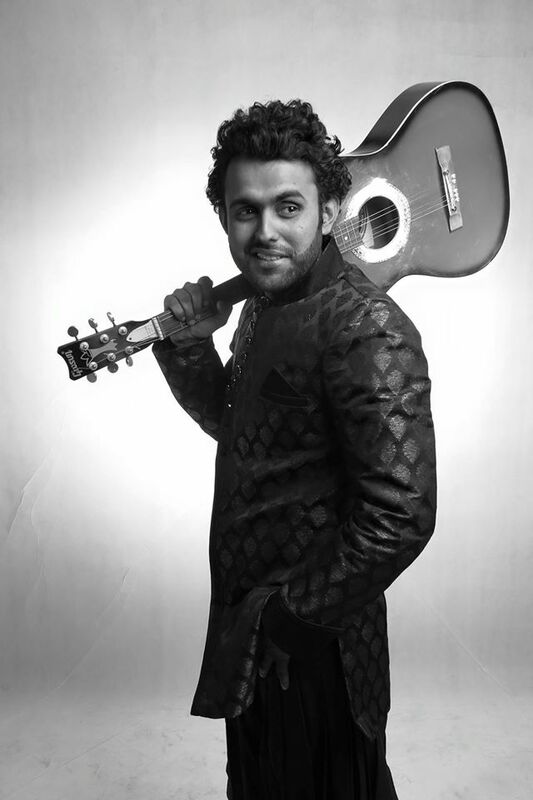 He is a social worker, RJ, musician, song-writer and moreover an excellent singer. Born in 2044 Baisakh 15th, Surach is originally from Jhapa but currently lives in Kusunti, Lalitpur. His dream of being an engineer led him to come to Kathmandu in 2061 B.S. but he was late for the entrance exam. He was bold enough to move on and pursued journalism instead in the same year. Currently, he is in the last semester of his post-graduate course. His life has largely been inspired by his elder brother Dependra Prasai. It was him who Surach looked upon when it came to music. In the year 2062 B.S., Surach started his music classes which kept him busy for over a year and half. During which he also had a chance of doing an internship at Radio Sagarmatha. After the completion of basic and advanced music course he started doing his solo composition. He even had an album ready at the start of this year but things took a sharp turn because of the earthquake. However, Surach wasn’t giving up. After 11 difficult months, he has his album Jindagi all set and ready. All the songs are written, composed and sung by Surach himself and the best part, revenue generated from this album is going to be spent in the education of the children who have lost their parents due to the devastating earthquake.